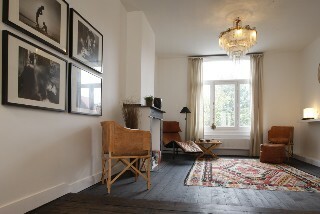 Tasteful,stylish and comforable B&B near the hart of Antwerp. 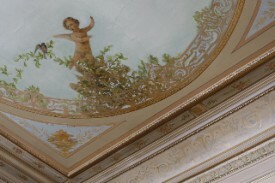 Fully renovated mansion anno 1870. 3 suites with ensuite badrooms. Buddha room is not to be rented separately. Only in combination with the White room. White room is possible to rent separate. For reservation of 1 night only we charge an additional 10 euro a/room. White and Buddha room: 170 euro a/night. 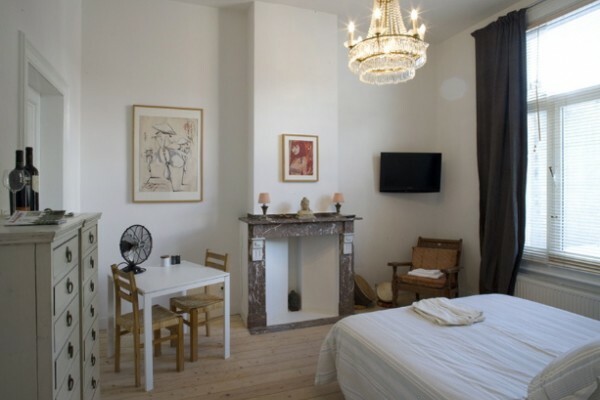 White room: 90 euro a/night. Black Suite: 90 euro a/night. Only cash will be accepted. Breakfast is not included and costs 15 euro p/person. Extensive,varied and fresh breakfast when ever you wake up. In Van Geertstraat: 1 euro a/hour from 9:00 till 19:00 h. In the sidestreet of Van Geertstraat costs a dayticket 3,5 euro a/day. Sunday and holidays is free parking. Videa secured parkings: Parking Firoel (Carnotstraat) and under Antwerp Central station. Both parkings or njust b5 min. walking distance from ourt B&B. City-bikes on 3,5 euro a/day. Yes, on the terrace or in the garden. No, to difficult because there is no elevator in this style of old mansions. Wireless internet is available and free. 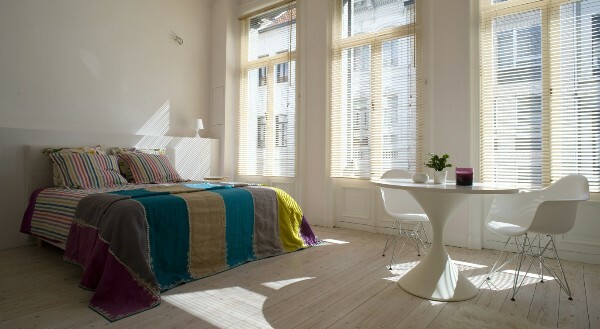 Did you stay in Antwerp bed and breakfast? Let us know what you thought about it and help others to make the right choice! * I confirm having stayed in Antwerp bed and breakfast.